Teeth whitening is a brilliant way to enhance your natural smile. At Dean Street Dental we offer several different types of whitening. 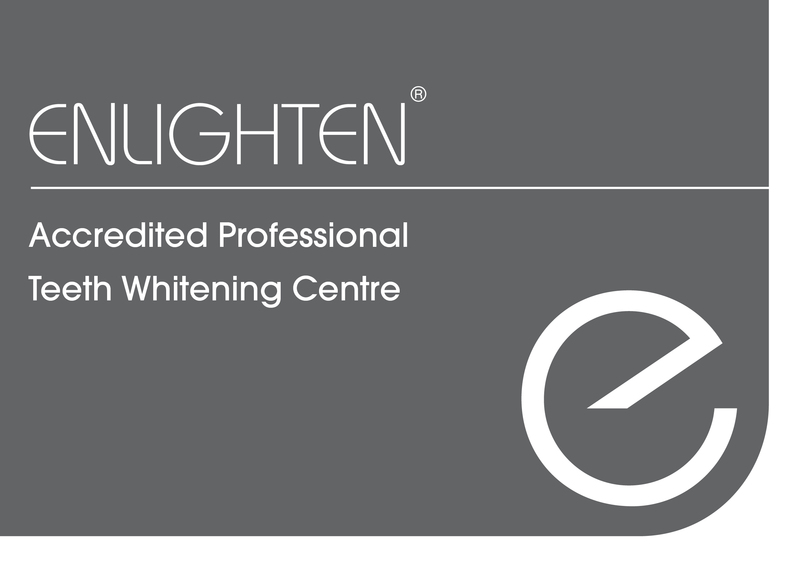 We are one of the first dental practices in the country to provide the Enlighten Whitening system, which offers a guaranteed B1 final shade. 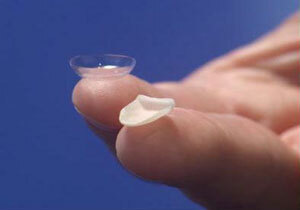 Invisalign® is the invisible new way to straighten teeth without braces. Invisalign® uses a series of clear, removable aligners to gradually straighten teeth, without metal or wires. In both clinical research and in orthodontic and dental practices nationwide, Invisalign® has been proven effective at straightening teeth. Invisalign® uses 3-D computer imaging technology to depict the complete treatment plan from the initial position to the final desired position from which a series of custom-made “Aligners” are produced. Each “Aligner” moves teeth incrementally and is worn for about two weeks, then replaced by the next in the series until the final position is achieved. Invisalign® is comfortable – there are no metal brackets or wires to cause mouth irritation; no metal or wires also means you spend less time in the dentist’s chair getting adjustments. To find out more about Invisalign please click here. 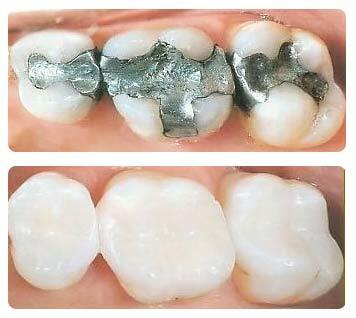 A crown is an artificial restoration that fits over the remaining part of a prepared tooth, making it strong and giving it the shape and appearance of a natural tooth. A crown is sometimes known as a ‘cap’. Crowns are an ideal restoration for teeth that have been broken, or have been weakened by decay or by a very large filling. A crown could be be used to improve the appearance of a tooth that has large, unsightly, discoloured fillings or a tooth that is structurally weakened following root canal treatment. Veneers are thin customised porcelain shells that bond directly to the front of your teeth, correcting stained, chipped, misaligned and crooked teeth or closing spaces between teeth. An excellent alternative to crowns, veneers are very conservative restorations requiring minimal reduction of the front surface of the tooth. 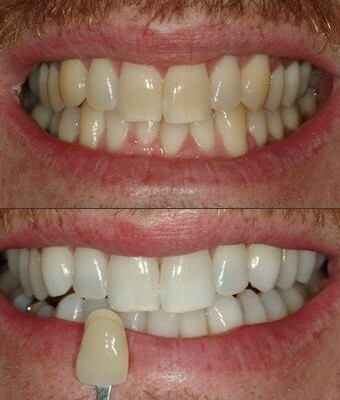 Veneers look incredibly natural and virtually undetectable to others. In addition to cosmetic superiority, one of the primary advantages of porcelain veneers is their resilience. This enamel-like porcelain material is strong, durable, long-lasting and highly stain-resistant, which makes porcelain veneers one of the best and most popular cosmetic treatments available. With proper care, your veneers will give you a flawless, confident smile for many years to come. If you would like to schedule a consultation to find out if porcelain veneers are the best option for you, please contact our surgery. This is a simple, conservative cosmetic solution where composite (white filling) material is bonded to the tooth to remodel or improve the appearance of the tooth. This is an option often used to close spacing between teeth.